Everyone has heard the phrase, “Run like a chicken with its head cut off”, especially if you are from a more rural area. Developer Double Smith took that phrase and made a whole game out of it called Headless. 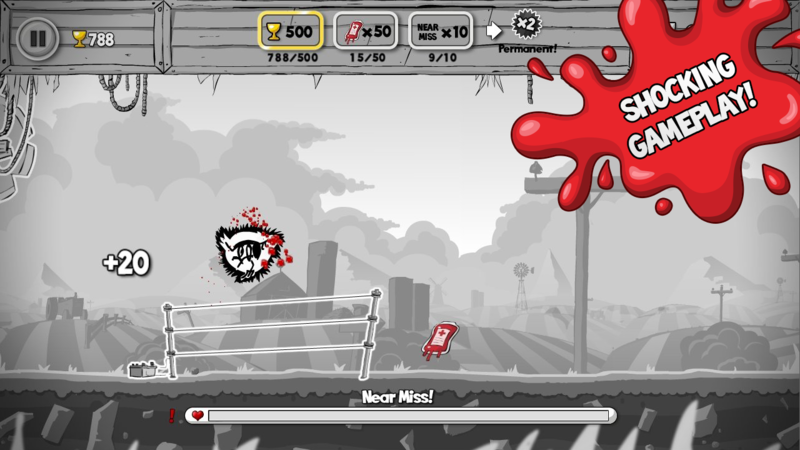 As you can imagine Headless is an endless runner where you play a chicken with its head cut off. What may seem like a gimmick of a game may surprise you at how in depth and professionally made Headless actually is. At its core, Headless is another endless runner. 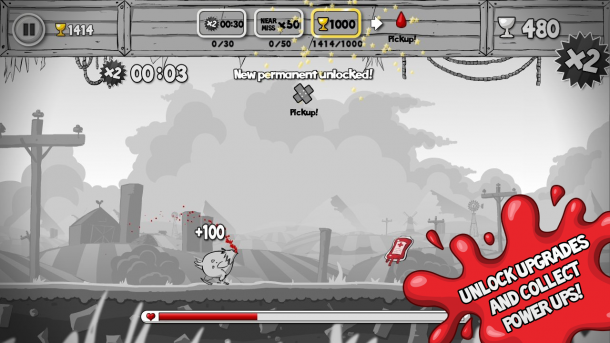 You’ll be constantly running and you tap your headless chicken character to jump and fly over obstacles. You can also use tilt controls to speed up your character if you’re inclined to do so. Along the way you’ll be accosted by tons of hazards such as sawblades, barbed wire fences and more. 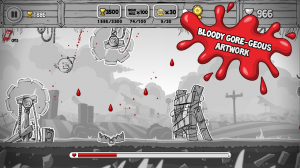 Although, even if you dodge all the obstacles perfectly your game could end if you run out of blood. Luckily, there are blood bags scattered around for you to pick up to last longer. 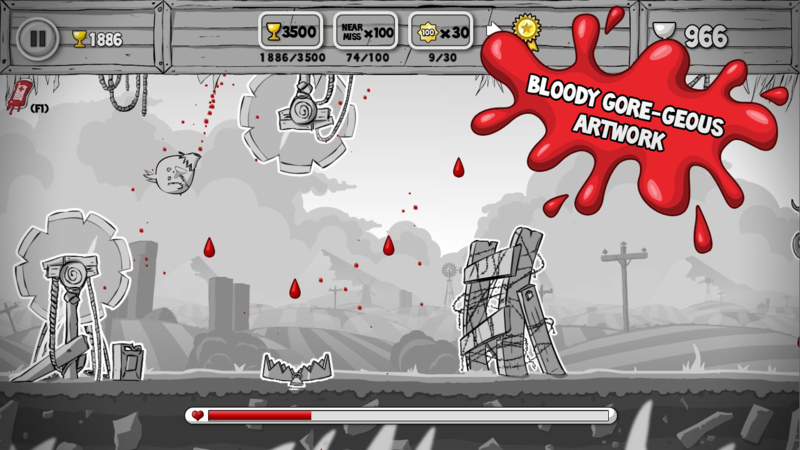 As you can see, Headless is a pretty gory game but it still looks amazing (or gore-geous as they say). There are also upgrades and powerups to collect to also give you a headstart. Headless costs $0.99 and comes with the full game. No silly extra in-app purchases or anything. So if you’re into endless runners I think Headless will be the next hit to sweep devices!